Spent the last 2 weeks re-learning some favorite meals and snacks in #wheatfree versions. 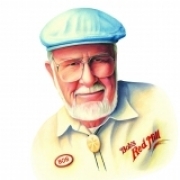 Bob's Red Mill flours have been lifesavers, moreso than when we were just using products like the chickpea flour for fun and flavor variety. Definitely a worthwhile featured brand profile for any ##customeater ! That's great! Let us know how it works for you. Your pancakes look amazing! YUM! Just a word of warning though, you know rye flour is not wheat free, right? Just wanted to make sure you know that. Yes, Nicole, that does sound right. Good luck and we can't wait to hear how they all turn out. 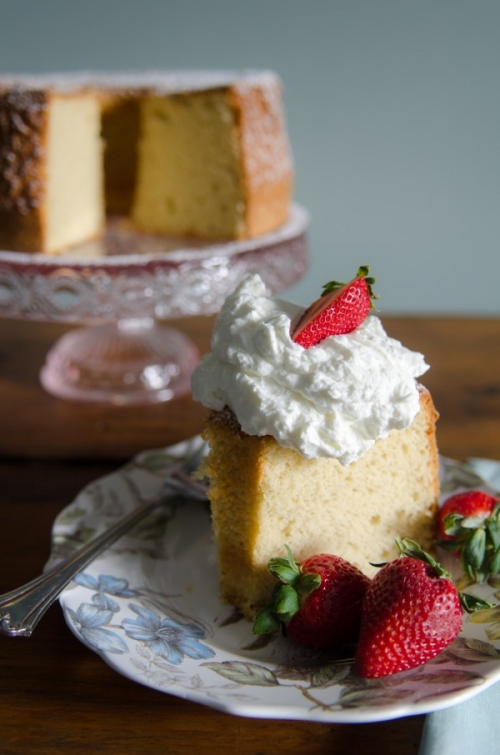 I hope everyone saw today's newsletter, highlighting some of our favorites from among the celiac tips, and the hundreds of searchable, #glutenfree recipes, here on freedible! 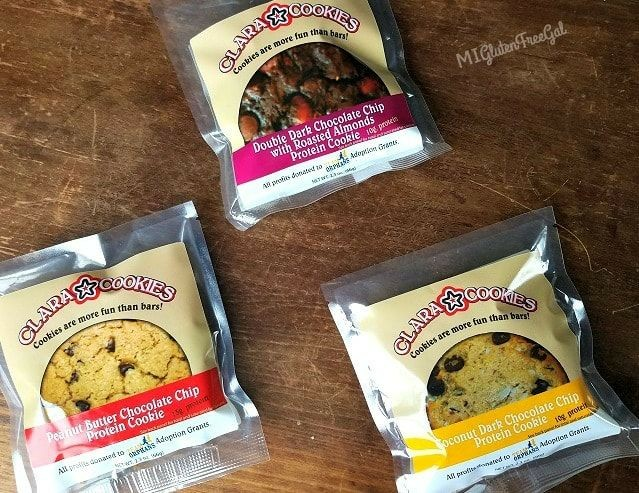 This week's newsletter features posts from celiac champions CeliacandtheBeast, BobsRedMill, collegeceliackc, Canyon Bakehouse, miglutenfreegal, zemasfoods, strengthandsunshine, Ardenne Farm, Mandi Pimental, Tumbling Gluten Free, Tasty Meditation & Gluten Free Gal, along with my own post on the importance of getting... 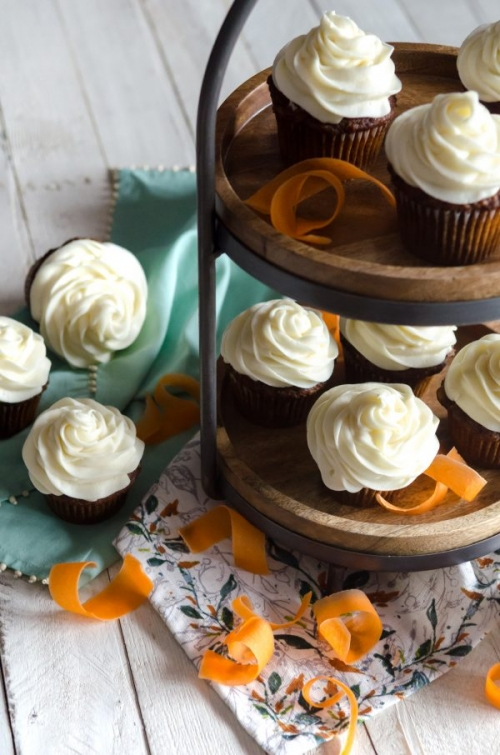 I hope everyone saw today's newsletter, highlighting some of our favorites from among the celiac tips, and the hundreds of searchable, #glutenfree recipes, here on freedible! 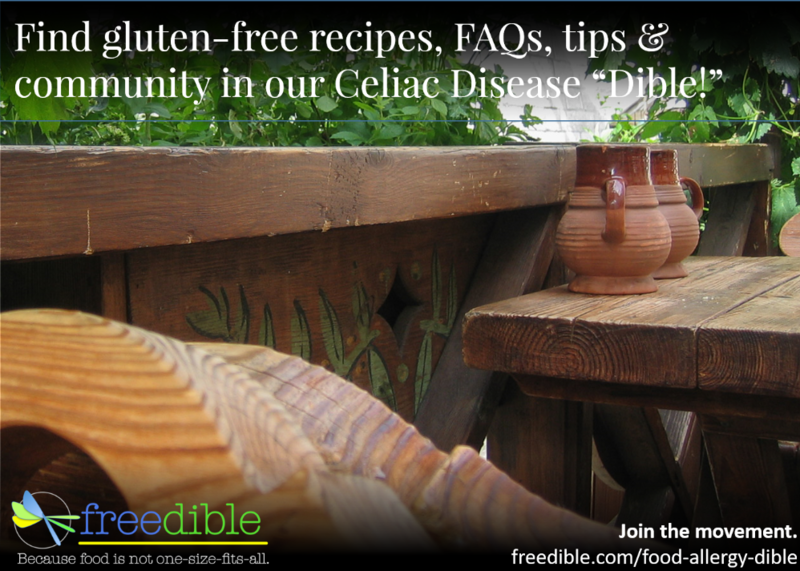 Gluten-free recipes & tips for Celiac Awareness Month! Man - you picked great Golden Eggs, Allergy Superheroes! I'm so taken with this new chiffon cake recipe that BobsRedMill shared this week! We'll be rolling in from our road trip & celebrating Easter in the afternoon, so this seems like the perfect fit for this year! Who's ready to party?!? Our friends BobsRedMill gave us a sneak preview of the prizes and you aren't going to want to miss it! Just a few more hours to go - tweet you soon! !